When your looking for the best in outdoor activities and quality living, a golf course home at Geist provides you the best of both worlds. Cool mornings on the golf course and warm afternoons by the water. The following neighborhoods at Geist offering golf course living, close to the water. Ironwood Windermere Golf Course is a private golf course located in the Windermere subdivision in Fishers. These golf course homes at Windermere Point are the closest to Geist Reservoir. Another favorite Fishers golf course community is Hamilton Proper, which is home to the award winning Hawthorns Golf and Country Club. 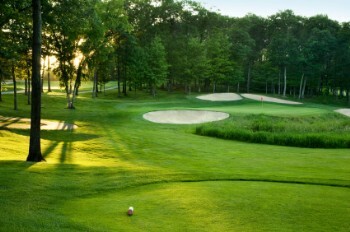 This championship golf course offers full Country Club benefits for members. Old Oakland Golf Club is south of Geist in Indianapolis. A private 27 hole golf course offers both golf and social membership. Oakland Hills at Geist is a custom home neighborhood surrounding Old Oakland Golf Club.